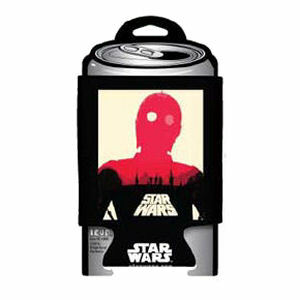 We have Just Sold out of Star Wars A New Hope C-3PO Can Cooler. This Item is unavailable at present. From the Star Wars collection by ICUP. Star Wars A New Hope C-3PO Can Cooler. 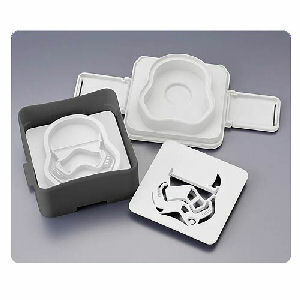 ICUP Star Wars Household Items shipping from Canada. No Surprise Border fees or Customs!